What Is It and Why Is It So Sweet? 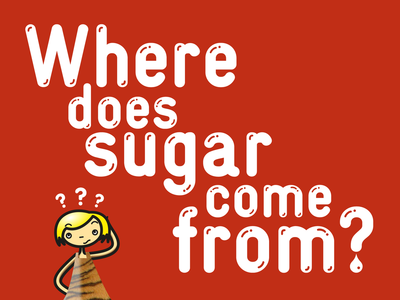 What the difference between the sugar in a cookie and the sugar in an apple? 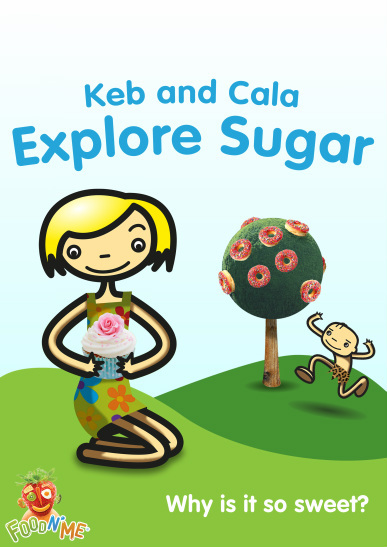 This interactive eBook follows the adventures of two adorable characters, Keb and Cala, who lived in a primeval time before pizza delivery and cupcake shops. 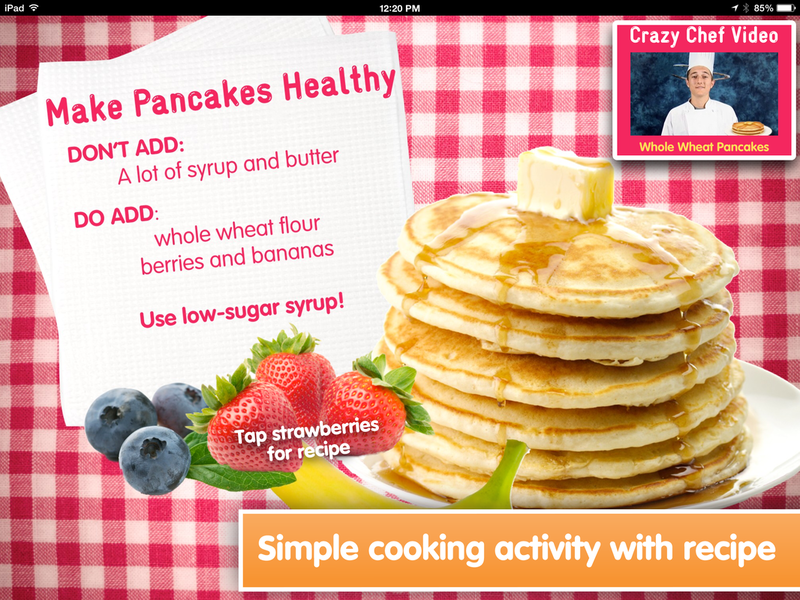 Colorful pages and animations hold children’s attention as they learn valuable nutrition lessons. 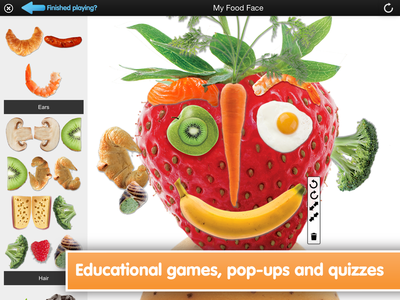 Food N’ Me’s interactive Keb and Cala nutrition book series, created by nutritionists and dietitians, is part of the Food N’ Me® family of “learning disguised as fun”. 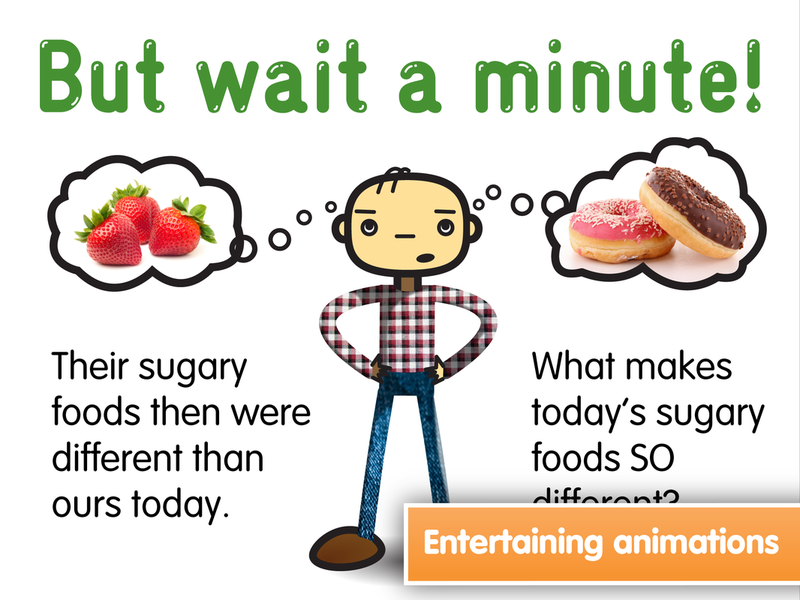 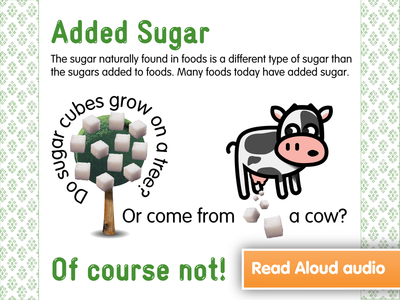 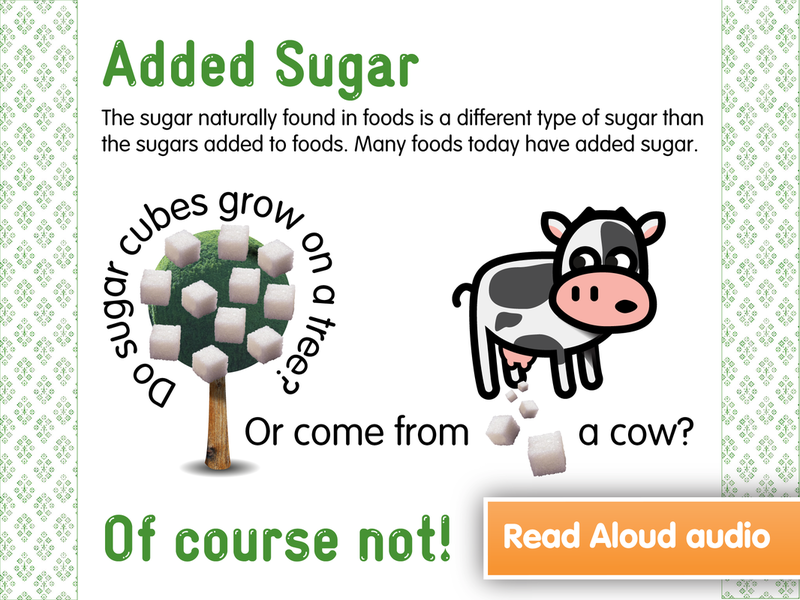 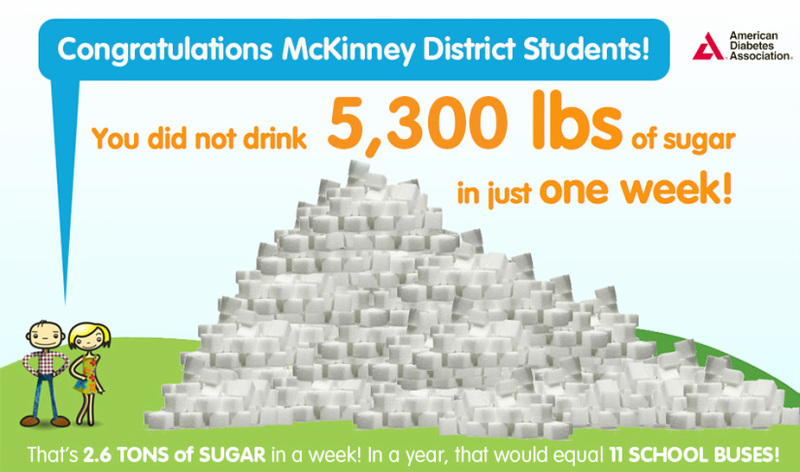 The sugar lesson, What is Sugar and Why is it so Sweet, has already been successfully taught to more than 70,000 elementary school children.